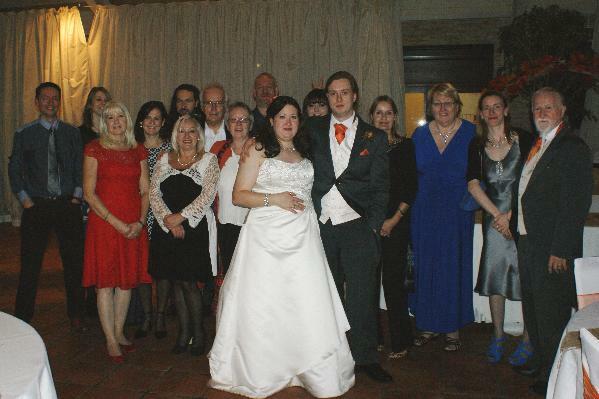 The rescue was closed on Sunday for a very special event - the wedding of Delia and Jim's daughter Laura to Sean. We are sure you will all agree, they look very much the happy couple. Huge congratulations guys. Here they are celebrating with some of the Bobtails volunteers.